But How About the Entertainment Corporations? 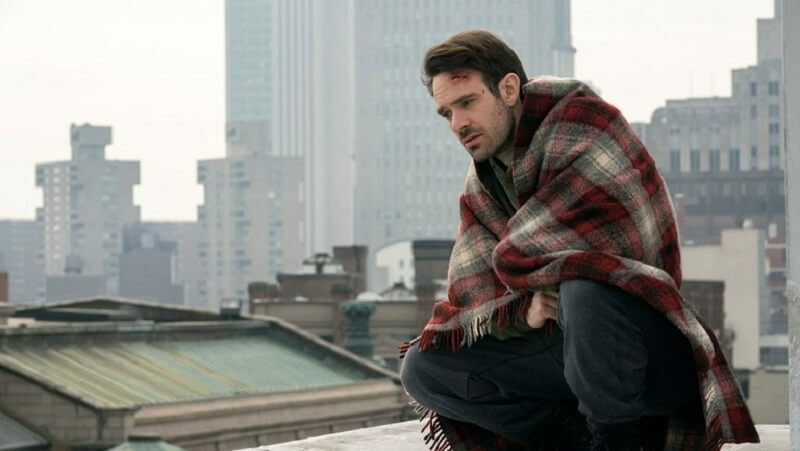 Since the beginning of December, several rumours have been spread about Netflix ending yet another Marvel series after completing its current season, ‘Daredevil’. Quite a surprise, apparently, since the series had been recorded as the most popular in Netflix, following ‘Stranger Things’, ‘Narcos’ and ‘Chilling Adventures of Sabrina’. And yes, maybe ‘Iron Fist’ and ‘Luke Cage’ had already been cut off as they did not bring the results that the producers were aiming for, but Daredevil was still successful in the end. Especially at the beginning of the third season, it had reached the top of streaming views and continued to be one of the top Netflix series. So, since it has nothing to do with the success of the series, why should it be cut? But of course, because Netflix is not doing business with Disney anymore, with the latter starting its own streaming service within a year. 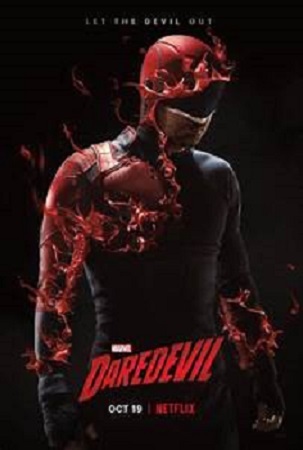 Of course, both companies prefer to keep Daredevil’s success for their own channels, so, being competitors from now on, it would be unlikely to come to a deal. Netflix has cancelled other Marvel series, and demanded that Marvel reduce the number (and therefore expenses) of the episodes of the remaining ones. 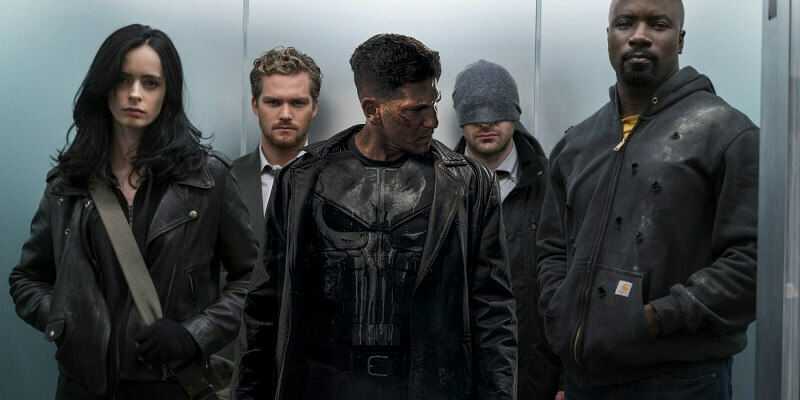 It is only natural to realize that, because of the standoff between Disney and Netflix, the rest of the Marvel series, namely Jessica Jones and The Punisher, are likely to be cancelled by the end of their next season (which has already been announced)! Daredevil’s fans should keep their hopes up as we are bound to see him again on ‘Disney+’ by 2019. Until then, enjoy the rest of the third season which has considerably improved in comparison to the previous one..